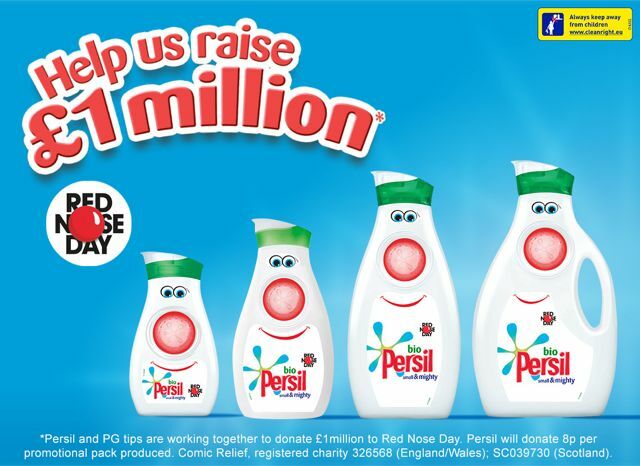 To celebrate the launch of new limited edition funny Red Nose Day bottles of Persil.TV. presenter Kirsty Gallacher got gunged with bright blue slime. Shortly afterwards Persil contacted me and asked if I’d like to get involved. 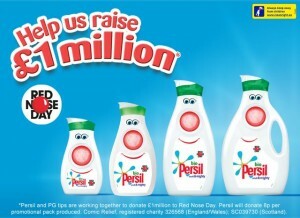 Unilever are working towards donating £1 million to the campaign and will give 8p for every pack produced. 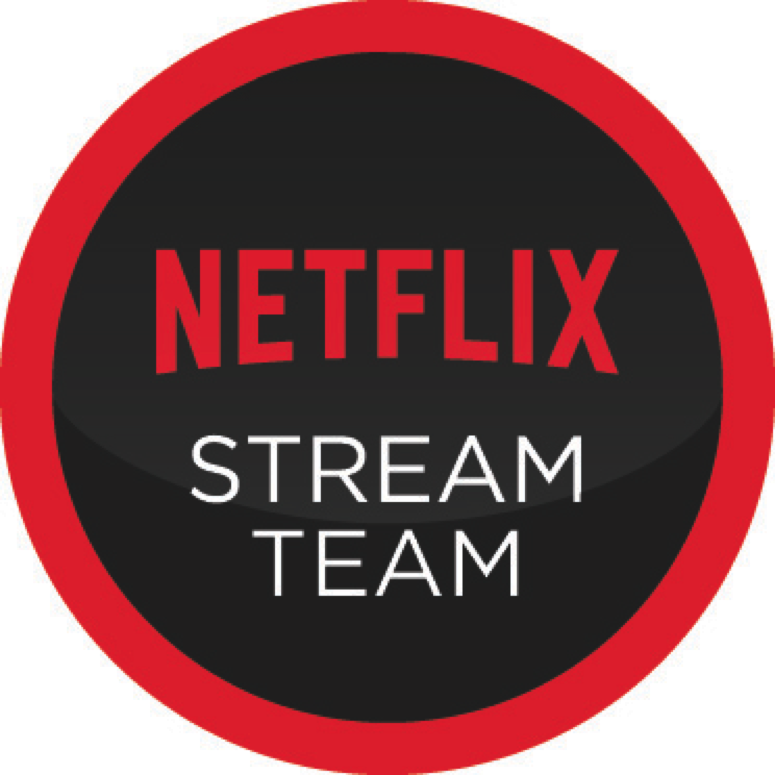 So its a great idea. If you’d like to get involved then head over to the Persil website: www.persil.co.uk you can also text PERSIL to donate £3 and share your funny faces on Twitter and Facebook using #RNDfunnyface.